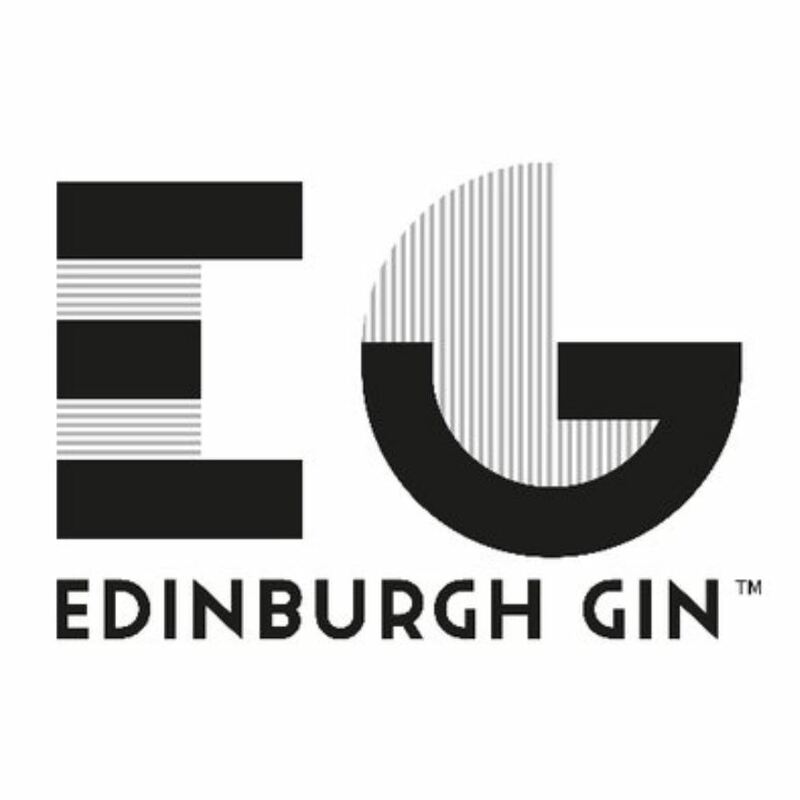 Edinburgh Gin Plum & Vanilla Liqueur uses the juiciest plums, macerated with delicate Madagascan vanilla and infused with the award-winning Edinburgh Gin. 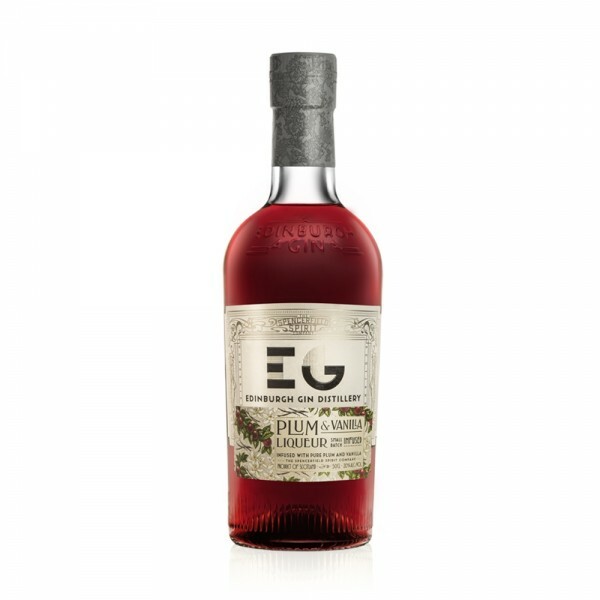 A deep plum colour, this luscious, velvety liqueur boasts intense flavours of stone fruit and hints of almond, with a creamy vanilla finish. The perfect base for cocktails, enjoy as a long drink with tonic or soda, a dash with champagne or sparkling wine, or serve neat over ice as a luxurious treat.